Mmmm I love mangoes! I just bought a couple yesterday and can't wait to dig into it. 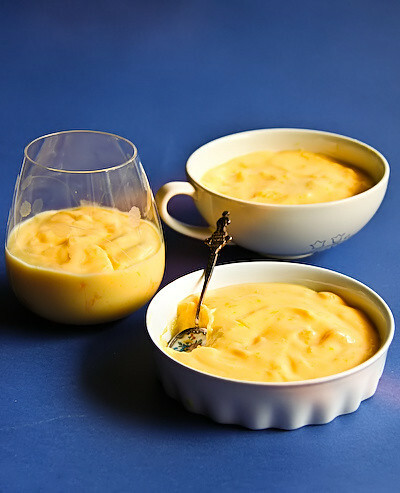 This mango pudding looks so silky smooth and yummy! Bring on summer (minus the sticky legs on trains, sweaty BO from fellow commuters etc..)! ohhhh yes! Mangoes are my favourite! Bring on the mango puddings and mangomisus! aww, this is so easy, what a great idea! Thanks for sharing, love mangos, nothing more summery than the scent of mangos signalling that Christmas is almost here! Any shortcut is welcome especially when it yields results like this! Looks delicious, and such vibrant photos. Lovely! 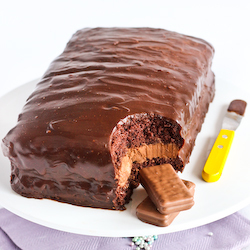 omg, looks so delicious! what a great colour! 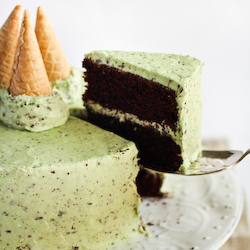 This looks awesome but I think I would get a little upset at letting the ice cream melt. I guess I could just buy two tubs, and distract myself by eating one while the other melts. Love the mango chunks, and your spoon is tres cool! ooh melted icecream recipe! 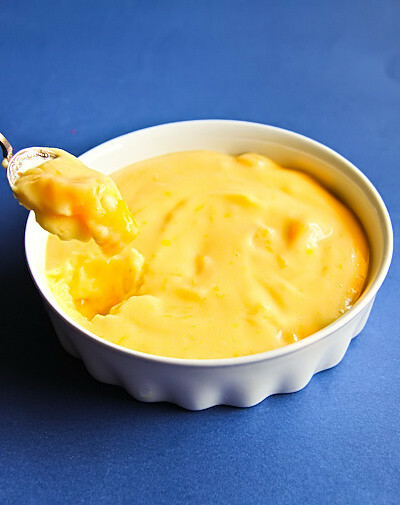 mmm i ♥ mango pudding im totes trying this soon! I'm a summer lover to begin with but one of it's best parts is certainly the abundance of mango. Too bad the weather is opposite here right now...have to wait until next summer to make this! I adore mango's this looks so good, can't wait to try it! I love mangoes too!! ... love the smell of them as you walk past them in woolies! ...mango icecream to make pudding... who'd ever thought! I saw this recipe in Food Safari cookbook and was taken a back with the ingredients used - mango ice cream. They do look good but it's hard to find mango ice cream. Love the idea to use the mix of mango sorbet and vanilla ice cream. You need to top it up with a layer of sweet condensed milk like how it's done in yum cha. Oh how I love mangoes - the scent and flavour is completely and utterly heavenly! 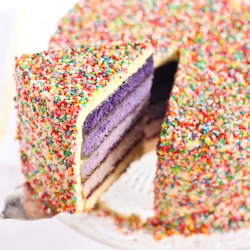 This looks and surely tastes delicious!! !LOvely pictures! 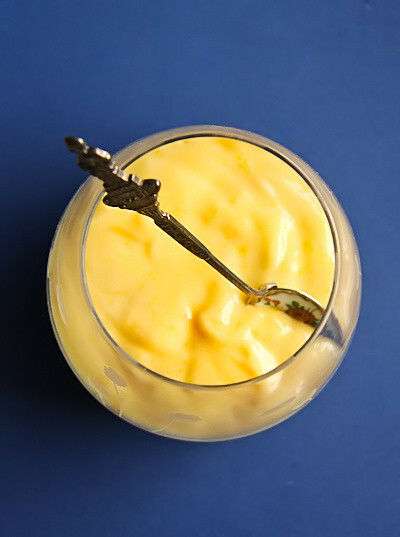 Love mango pudding. And can I just say that your blog is great? I can't believe that I've just discovered it! I adore adore adore mangos! 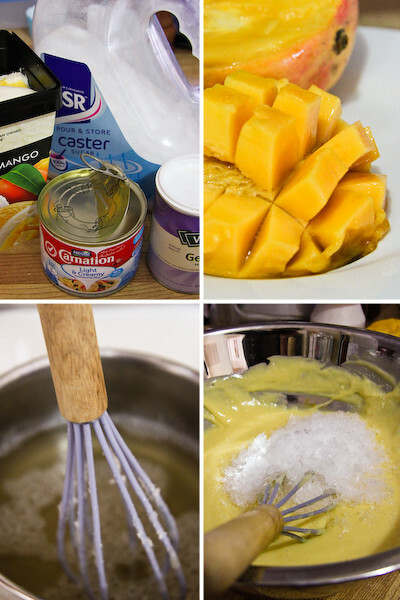 And never would have thought of using mango ice cream to make pudding - very ingenious! 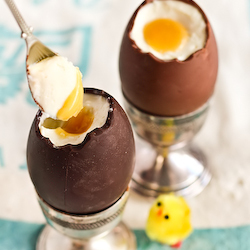 This is a lovely recipe and a very unusual one at that! Never dreamed of melting ice cream to make any kind of pudding, but why not? Turns out so well, so it is a very clever idea! 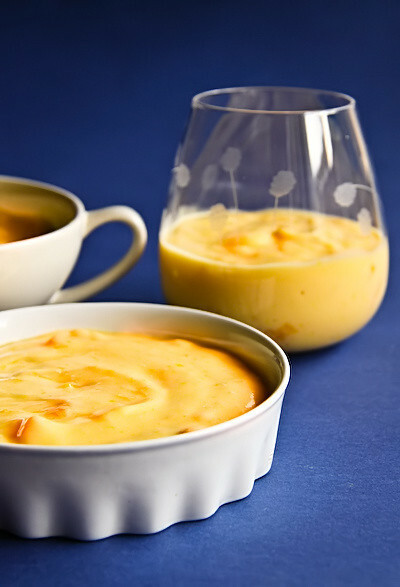 OMG, yum, mango pudding with real mangoes...!!! Iron Chef Shellie - Mmmmm best thing about summer! YaYa - It was super easy! You're welcome! Paula - Thanks so much! Would have been even brighter if I hadn't used such a creamy ice cream! Conor @ Hold the Beef - Hahah i know!!! i was sneaking spoonfuls of ice cream out of the tub while I was waiting. chocolatesuze - Yay for ice cream recipes! Joanne - Aww yeah it's hard to be doing recipes that are the total opposite of what everyone is doing in the northern hemisphere! Leah - Thanks! Hope you do try it! the dainty baker - Yes! I always make sure my mangoes have a great smell before I buy them. Ellie (Almost Bourdain) - Yeah I'm not a fan of the milk on top, it tastes so good on it's own! colores - Thanks so much! foodwink - Aww thanks so much! :) thanks for stopping by! Lisa - Ooh you're right, cherries are pretty amazing too! Vanessa - Hope you like it! thang @ noodlies - Yeah you gotta have the real mango in it! Help! Just tried this and as soon as I added the ice cream the gelatin hardened up :( Any tips? Umm try heating it on low until its runny again?